PRICE REDUCED! 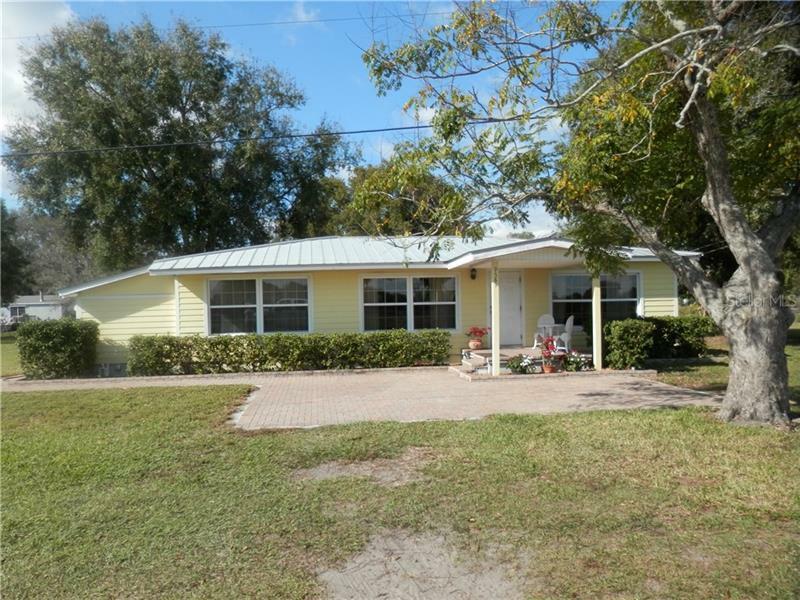 Come home to Old Florida...this charming home is situated perfectly in Fort Ogden near historic Arcadia and equi-distant to Punta Gorda and Port Charlotte, where the conveniences of the city meet the quiet country life! This 3/2 features a metal roof, recently remodeled kitchen with granite countertops, hardwood floors, wood ceilings, a generous master bedroom with a brick fireplace, and front and rear patios with pavers. The appealing front porch overlooks pastureland across the street where you can enjoy tranquility reading a book or sipping your coffee! Situated on over a 1/4 acre lot with mature trees leaves plenty of room for boat or RV storage. Make your appointment to see this gem today!